The Honda CR-V comes in four different trims, each offering exciting features and strong, reliable engines. Compare the Honda CR-V LX vs. EX trims to figure out which configuration is best for you and your family! 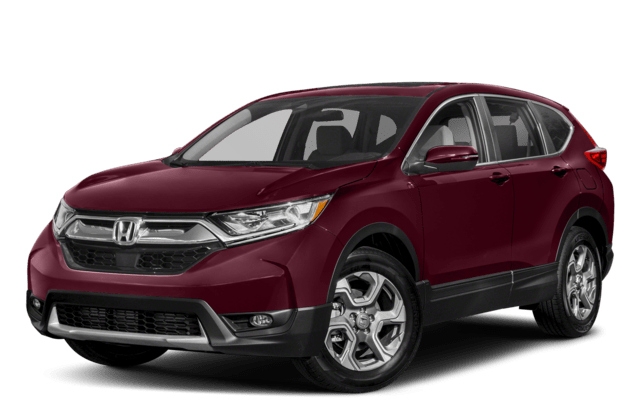 Honda CR-V LX: The LX is the base trim on the Honda CR-V lineup, which comes with a number of standard high-tech features, including Bluetooth®, cruise control, a rearview camera, a 5-inch LCD screen, and cargo area lights. This model also comes with a four-speaker sound system, LED daytime running lights, and 17-inch alloy wheels. Honda CR-V EX: The EX gets 18-inch alloy wheels, as well as other exterior upgrades like fog lights and heated side view mirrors. This trim also adds a 7-inch touchscreen, HondaLink, Apple CarPlay and Android Auto, and an upgraded rearview camera. Honda CR-V LX: Under the hood of the Honda CR-V LX, you’ll find a four-cylinder engine that generates 184 hp and 180 lb-ft of torque. You’ll have a choice between two-wheel drive and all-wheel drive. With 2WD and its standard CVT, the LX earns an EPA-estimated 32 mpg highway and 26 mpg city**. Honda CR-V EX: If you decide to move up to the EX trim, you’ll get a new turbocharged four-cylinder engine that makes 190 hp and 179 lb-ft of torque. This model also comes with two-wheel or all-wheel drive. With 2WD and its standard CVT, the EX earns an EPA-estimated 34 mpg highway and 28 mpg city**. Whether you want the new Honda CR-V EX or LX trim level, you’ll find it right now at Airport Marina Honda. Our showroom is open seven days a week at 5850 West Centinela Ave in Los Angeles, CA. Feel free to contact us online or give us a call at (888) 381-0444 if you want to set up a test drive or have questions about the CR-V interior or our current CR-V lease deals. 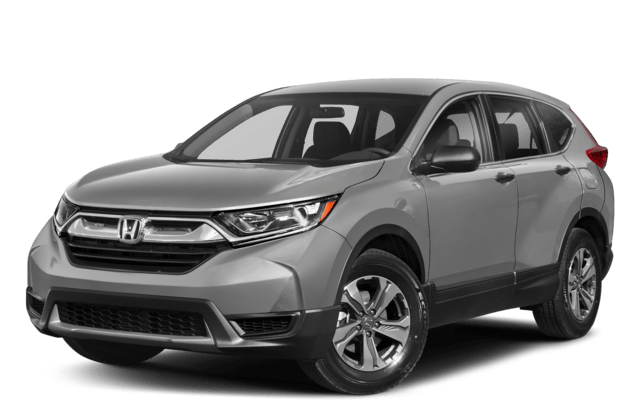 During your visit you can also compare the CR-V to other Honda SUVs like the HR-V, to make sure you are getting the model that best fits your needs!